” Hi Bernice!!! Guess who is in the airport boarding to Buenos Aires…..and guess what I’ve got with me!!! Thank you for being a bright and inspiring part of my journey!!! 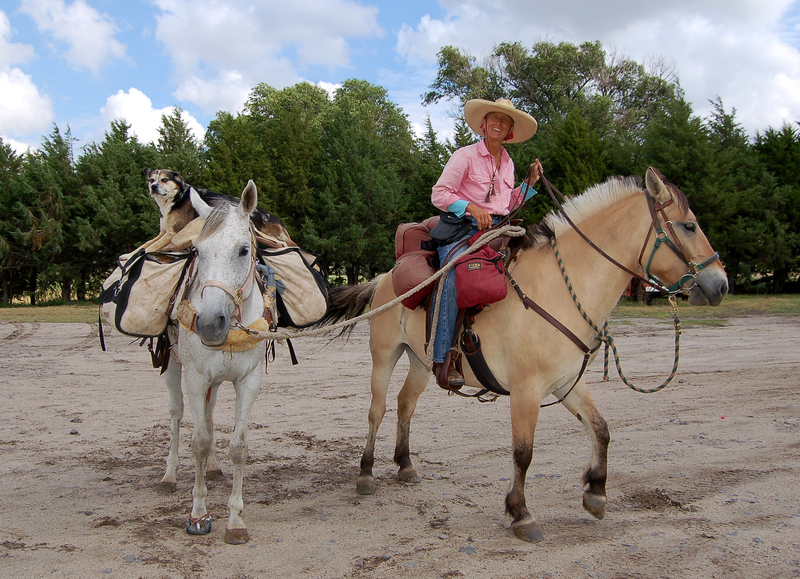 The eBook of “Lady Long Rider: Alone Across America on Horseback” is now available from the publisher, FarCountry Press, https://farcountrypress.com/details.php?id=815 and Amazon (internationally). 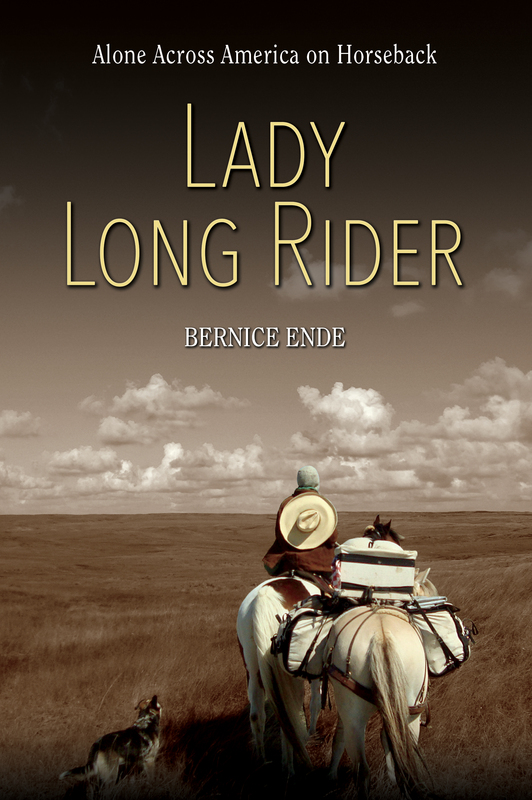 Especially awaited by international followers of our favorite long rider, Bernice Ende. Above is a lovely photo of Ylime Marie and her Lady Long Rider book on the way to Buenos Aires! (that is, before the e-book was available).